Century Cycles Blog: Buy a Giro Cycling Helmet, Get FREE Giro Cycling Gloves! 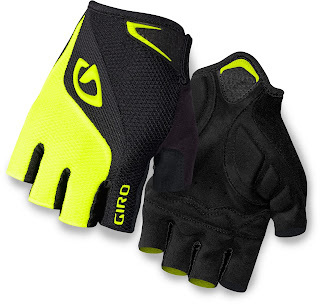 Buy a Giro Cycling Helmet, Get FREE Giro Cycling Gloves! 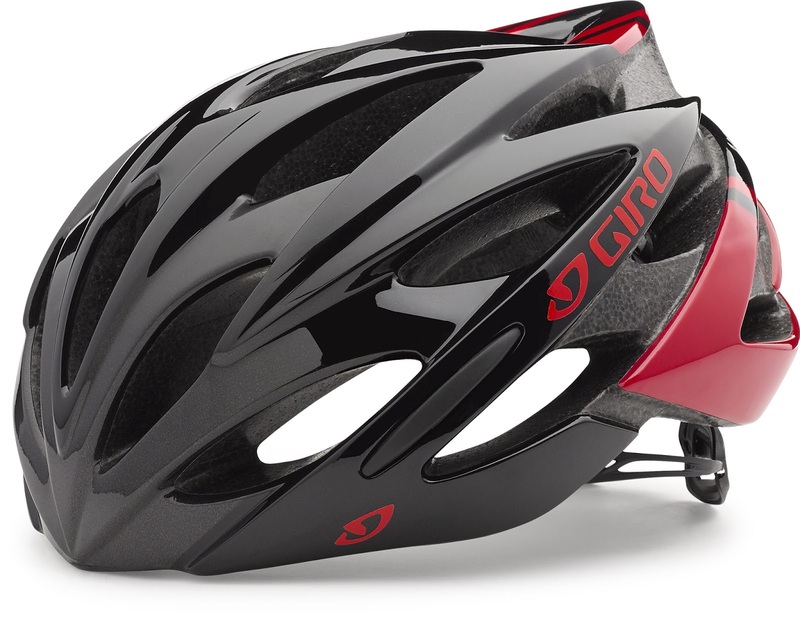 For a limited time, purchase any Giro cycling helmet (model year 2017 only) priced $100 or more (such as the Giro Savant MIPS, $119.99), and get a FREE pair of Giro cycling gloves! Choose from the Giro Bravo (men's) or Giro Tessa (women's) gloves (a $25.99 value!). 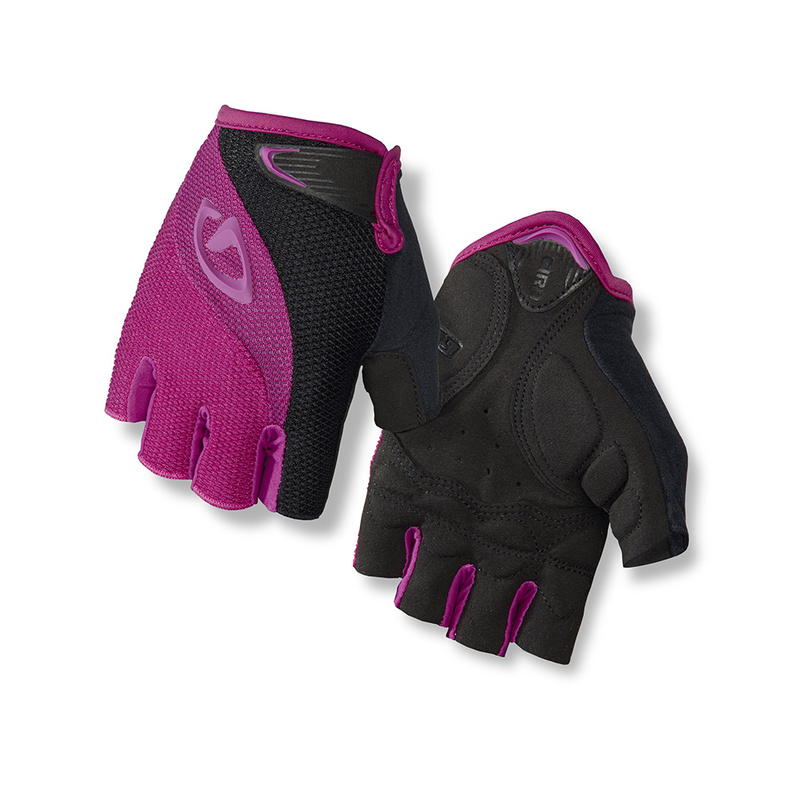 This offer ends March 31, 2017 and is limited to stock on hand at Century Cycles stores.